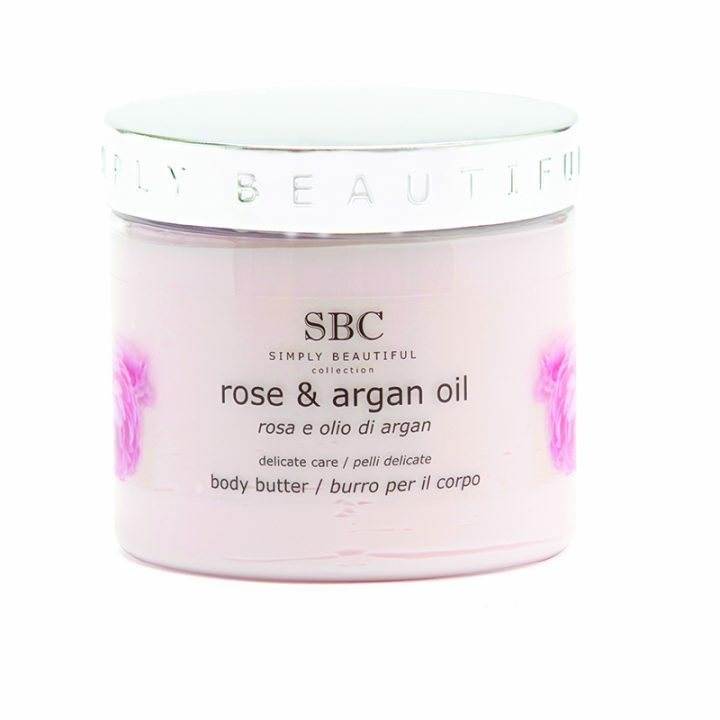 Developed for people who have a quintessentially “English Rose” complexion, the SBC Rose & Argan Oil Collection provides restorative care for those who have a thinner skin, a delicate, fragile complexion and who are perhaps prone to redness and/or a tendency to flush. This line is particularly suited to skin conditions such as couperose, erythrose, erythrocouperose. It’s also perfect simply for Rose lovers.